If it’s hot where you are, you may be wondering what sized air conditioner is right to cool your home and you are not alone. 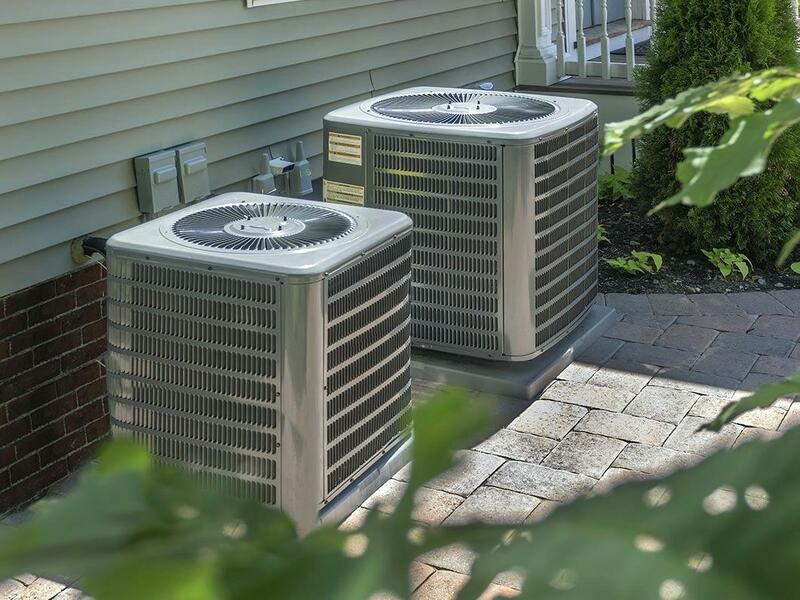 Many jump in the car and head off to the appliance store to buy a window air conditioner, not knowing what size BTU unit will cool a certain square footage of their home. Oddly enough, I see people come in to my brother’s appliance shop frequently that don’t have a clue what size they need. It seems the price is more important and that they buy the largest size available for the amount of money that they have on them. There is a much better way. But how does one know what size is right for the space it will be required to cool? Let’s take a look at how to determine just that! The heat is back across most of the country and now is a great time to get out there and purchase an air conditioner just right for your home’s rooms or for the entire home. There are many choices out there in the way of different manufacturers and BTU ratings. Many are 120-volt style units, while others are designed to run on 240-volts. a 10 foot by 15 foot room. Multiply the two together to get 150 square foot room. Using the sizing chart to calculate the appropriate BTU rating needed to cool that area of the home, it’s an easy selection choice from there. However, you are not done with the selection process yet. now you’ll need to know what the window opening measurements are to allow the access of the window air conditioner into the appropriate space. Open the bottom window and measure the opening from the bottom of the window to the top of the window ledge. Now, measure the width from the inner-most part of the side window opening. Written on the side of each box of window air conditioners, there’s a chart that displays the opening size requirements for that particular window air conditioner. Check to see if indeed this unit will fit into the opening you have before purchasing the unit. Given that the window opening size may very well determine the size of the window air conditioner you’ll be able to purchase, it’s a good idea to do your homework first before purchasing anything. Think that you are done yet? Not exactly. Now you need to know whether you have a 120-volt or a 240-volt outlet. This will determine which style to purchase. Once you know the outlet configuration, the window size and the room size, you are finally set to investigate the cooling options at the store of your choice. Today’s air conditioners have become more efficient than ever before. As an example, to increase energy savings, newer window air conditioners have an energy saver setting that turns the unit off and on while cooling the room. This saves you money on your electric bill. It works on the theory that the unit turns on the unit compressor and fan to cool the room unit cool. At this point, older units would have the unit compressor shut off, while continuing to run the blower fan, circulating the air. I have such a model and it works wonderfully! I’d just say, “Smarter, not harder!” if you asked me. So if you are in the market for a new air conditioner that is sure to keep you comfortable through the hottest of days, remember to measure, investigate, plan ahead for savings and make a great addition to keep your home cool throughout the summer months. I hope this little tidbit has helped you in selecting the appropriate window air conditioner.